The Finnish Ministry of Employment and the Economy is implementing the Government’s bioeconomy, cleantech, and digitalisation strategy for accelerating new areas for growth. 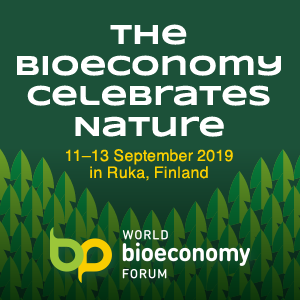 In June 2014 an international competition was launched as part of the bioeconomy strategy to expedite the commercialisation of bioeconomy innovations and the emergence of new biorefineries in Finland. Spinnova Ltd. has won the international biorefinery competition with its new textile fibre production technology. 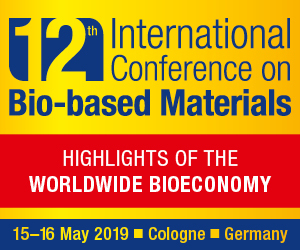 Two other proposals to receive awards in the competition are Biovakka Suomi’s concept for combining the production of biogas, nutrients, and transport fuel, and a proposal by the that incorporates novel Finnish technology for the production of new biomaterials and biochemicals. Spinnova Ltd. is a research and product development company developing yarn thread technology that was launched at the Technical Research Centre of Finland VTT. According to the panel of judges, Spinnova’s fibre yarn technology, which makes it possible to spin yarn directly from wood fibre, represents a breakthrough technology that can revolutionise both the textile and forest industries, and bring significant business activities in the future. The Ministry of Employment and the Economy has assembled a funding group representing public entities to coordinate and help the three top proposals obtain public funding for the investment phase. The winner also gets a prize of EUR 100,000. “We are very pleased with the proposals that we got and the interest shown toward the competition. 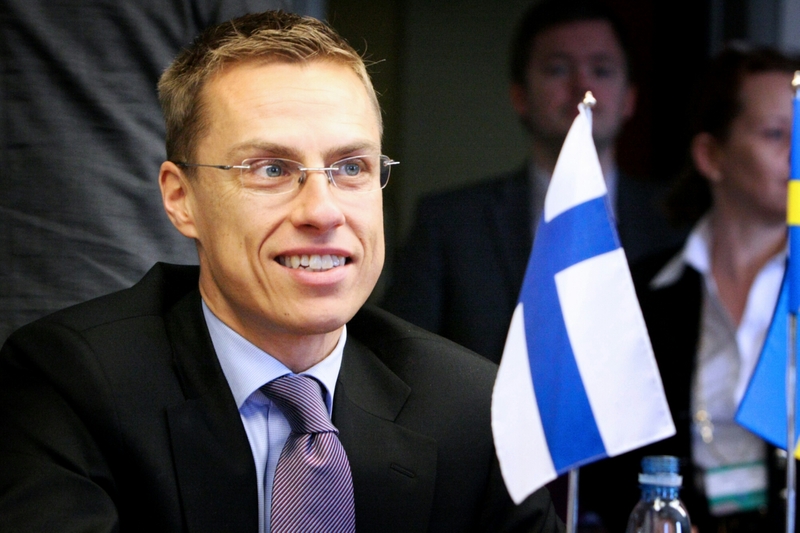 I hope that as many of the projects in the competition as possible will turn into investments, new business, and jobs in the coming years” observed Minister of Economic Affairs Jan Vapaavuori at an event in Helsinki last 24 February. A diverse array of proposals took part in the competition from different bioeconomy areas. 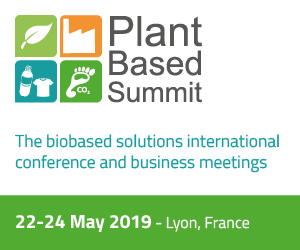 They varied in size from demonstration plants worth less than a million euros to investments in biorefineries requiring hundreds of millions of euros in investment.The combined value of investments of the entries is about 1.5 billion euro. According to the selection panel, the proposal of Biovakka Suomi combines the production of biogas, nutrients, and transport fuel in an innovative manner, and is an excellent practical example of bioeconomy and circular economy. The concept can be duplicated and it is can have significant regional economic and environmental impact. The plant investment in Nastola is to be launched in the autumn of 2015. The Kemijärvi Consortium was the result of concept creation and investor matchmaking undertaken by NISCluster. The award-winning concept combines a new way of using wood to deliver added-value in biomaterials and biochemicals. NISCluster carried out a worldwide matchmaking process in the development of the biorefinery, drawing on expertise from Finland’s Aalto University as well as innovations taking place in the wider bio-economy and the global market for such products. Jukka Kantola, managing director of NISCluster, says to Il Bioeconomista “Biorefinery competition is an excellent way to facilitate new type of biorefineries. In the past investment sentiment in Finland has been too polarised – if one cannot get a 1 billion euro investment one doesn’t get anything. It has been given too often reason for the stakeholders to stay hold if no major investments. Rewarded biorefineries prove that it is feasible to think about also flexible and smaller scale investments. This is a good thing for a entire bioeconomy cluster and hopefully encourages also SMEs to moving along to the sector”. “NISCluster – Kantola says – was very pleased to give a idea and design for the Kemijärvi consortium. Concept is flexible and it is able to produce novel bio-products based on chemical processes. NISCluster was also conducting investor negotiations. By combining technologies, experience and know-how in a novel way there is always an opportunity to create something new – we are delighted that this was recognised by the international biorefinery competition jury”. The selection panel also gave honourable mention to a proposal by Ostems Consulting and VTT for a biorefinery integrated with the metal and chemical industries, which combines industrial sectors that have not traditionally been connected with the bioeconomy in aa fresh manner.